The Weston Soccer Club will promote soccer instruction and competitive play as a means to encourage individual physical and mental development in a team environment. The importance of winning and personal achievement is recognized, but these are to be attained in association with and not at the expense of sportsmanship and reasonable participation for every player. Our Code of Conduct is: – they’ll play their best when encouraged, not criticized. The In-Town Program is for grades K, 1 & 2 (fall and spring). The focus is on fun, skill development, and participation. Grades K, 1 & 2 play after school one day per week. 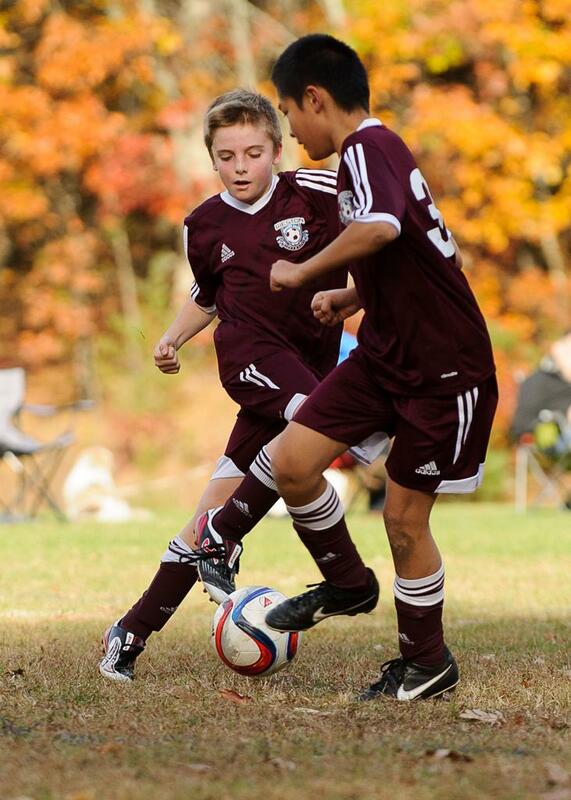 Weston is affiliated with Boston Area Youth Soccer (BAYS), a competitive league in which teams from other towns compete against each other on weekends. The average driving time to away matches is 25 minutes (ranging from 15 to 60 minutes). The BAYS Travel Program begins with the spring season of grade 3 and continues fall and spring through grade 8, and then spring-only for high school students. The Soccer Club does not offer an In-town Program as an alternative to playing on a BAYS team. Beginning in the spring of Grade 3 the Soccer Club places children on teams according to players’ ages and skills, and submits the teams to BAYS. BAYS then places the teams in groupings ("Divisions") with other teams of roughly equal ability. Each BAYS age group may have up to 5 Divisions, with Divisions 1 and 2 being the most competitive. The Divisions are further divided into Sections comprising 4 to 6 teams who play each other during the season. Age groups are designated as BU-9, GU-10, BU-12, etc. GU-10, for example, stands for Girls Under 10. 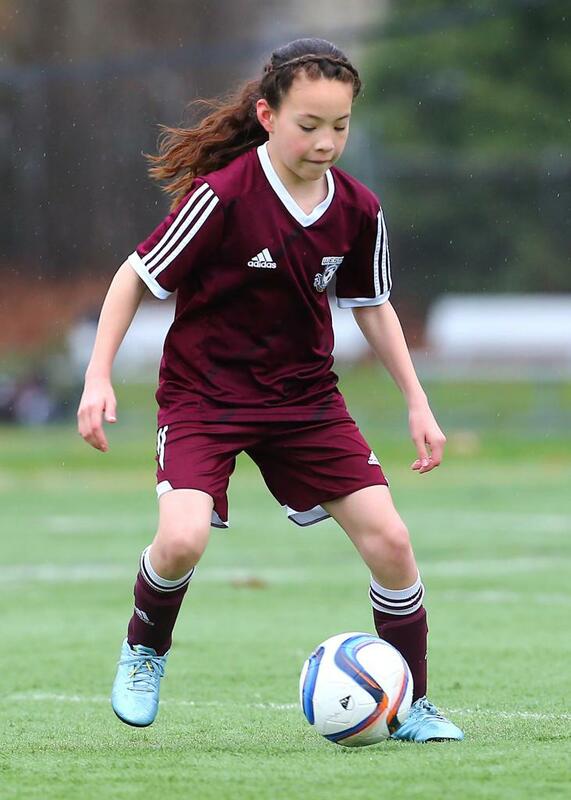 Players in a U-10 age group must be under 10 years of age on the preceding July 31. The Soccer Club will keep children who are young for their grade together with their grade, but children who are old for their grade will be assigned to a team in the next higher grade. This is a BAYS rule - to understand the exceptions to this rule, please contact the Club Administrator. 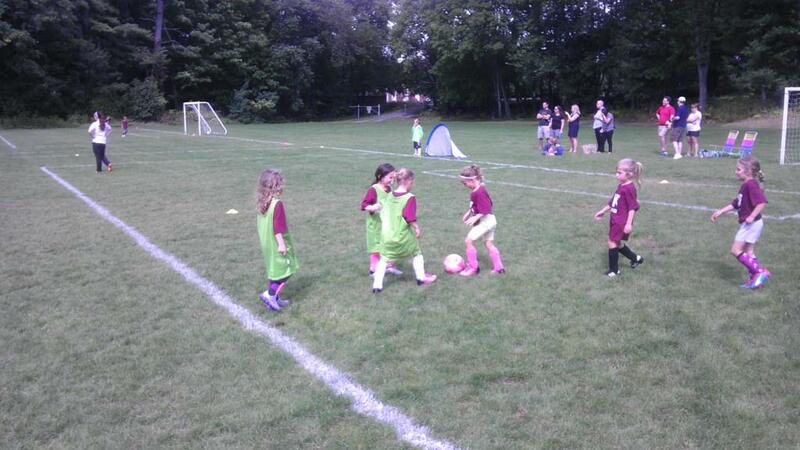 U-9 and U-10 teams play 7 vs 7 on smaller fields (ideally 40 yds. X 60 yds.) with downsized goals. Teams playing 7 vs 7 will typically have 10 to 12 players per team. All U-11 and U-12 teams will play 9 vs 9 on slightly larger fields (50 yds. X 75 yds.) with larger goals than 7 vs 7 goals. Teams playing 9 vs 9 will typically have 11 to 15 players per team. All older age groups (U-13 on up) play 11 vs. 11 with 15 to 18 players on Division 1 & 2 teams and up to 22 players on Division 3 and Division 4 teams. The fall and spring seasons last for 10 weeks, with 5 away games and 5 home games. Games are normally scheduled to be played on weekends. These fine organizations make what we do possible. Please show your support to these amazing partners and thank them for their commitment to our organization. Click here to learn more about our partners. ©2019 Weston Soccer Club / SportsEngine. All Rights Reserved.